Of all plant food, peanuts are one of those with the highest magnesium content. They provide us with essential amino acids, vitamins, mineral nutrients, and secondary plant substances. Peanuts contain no cholesterol but are rich in unsaturated fatty acids. 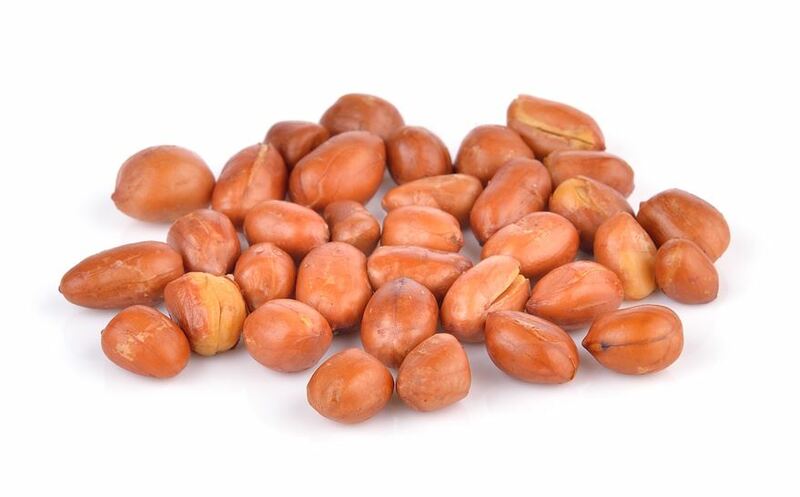 ZIELER & CO. offer shelled peanuts in different sizes, with or without skin.